Dr. Jodi Widner is a Denver native who graduated from the University of Colorado in Boulder with a degree in Biology. She received her Doctorate in Medicine from the University of Colorado Health Sciences Center and completed her surgical training at St. Joseph's Hospital in Denver. 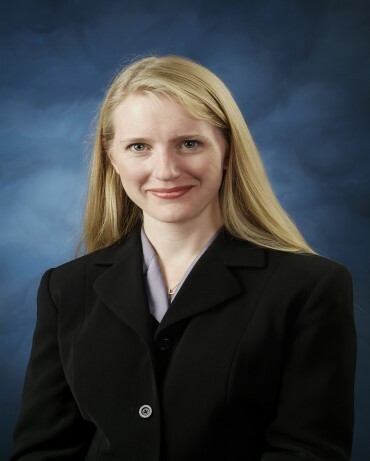 She is board certified in general surgery and her surgical interests include laparoscopic surgery and advanced breast cancer surgeries including minimally invasive and oncoplastic techniques. Dr. Widner is the Director of the Breast Center at Littleton Adventist Hospital and the chair of the Continuing Medical Education Program. Dr. Widner is married with 2 young, busy children. Outside of work, she enjoys math homework, amusement parks and flag football games. University of Colorado Health Sciences Center, M.D.